Given that PDFs may combine different kinds of content and can take different formats, the associated file size could get pretty big. Thus, as compared to file types that can only contain text (e.g. with txt extension), PDFs might contain high-resolution images, lots of formatting (layout) data, and even text as scanned images. Depending on the tools and parameters used when creating the PDFs and on the data source used (images/text), different file size can be obtained. 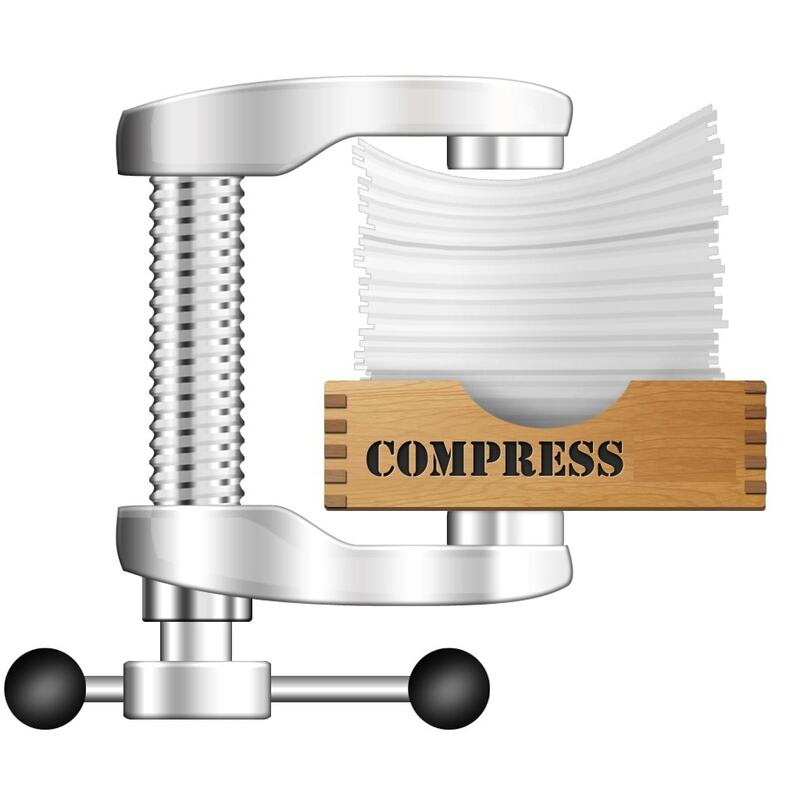 Hence, in many cases, it can make sense to compress a pdf in order to reduce its file size and to be able to use it for the desired purpose. One such purpose could be redistribution to a large number of people. For instance, if you want your document to be available for download to a big audience, you must ensure it is not exceedingly large (although large versions could be provided in parallel, especially for users that want to take advantage of higher-resolution images). This is equally true if you want to send the document by email – virtually all email services have a file size limit for attachments – and attaching directly a file that exceeds this limit is simply impossible. Fortunately, cloud storage services have simplified things a lot (by allowing to simply upload documents to these services and share the corresponding links to them via email). Nevertheless, this requires some additional work, an installed cloud storage service for the party that shares the file and there are also instances when such practices are highly undesirable – for instance, many organizations would avoid doing this with sensitive data as it can get hacked (just remember the last data breach Dropbox suffered). these platforms can perform many other operations – merging, splitting PDFs, creating them from images, converting to and from a number of different formats, etc. 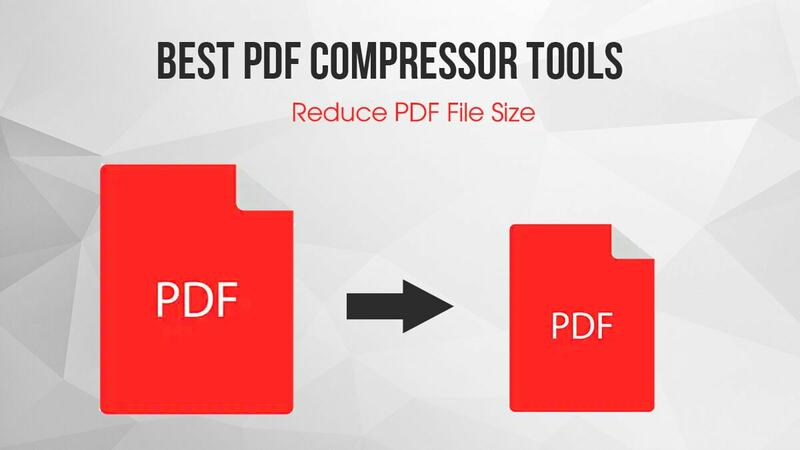 It is extremely likely that when compressing a PDF, you’ll also be willing to exclude some pages/ sections/ some images or maybe split a big document into smaller ones in order to preserve original quality but make these more manageable (e.g. allowing them to be sent by email). Conversely, after compressing a few documents, you might be willing to join them together into a single document for convenience. integration with cloud-based storage systems – this allows the user to painlessly upload files from Dropbox, Google Drive or other cloud storage program from a number of operating systems and devices. 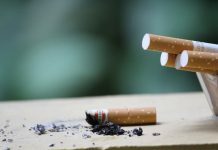 Moreover, output files could be downloaded in turn to these accounts and synchronized with all devices or shared with as many people as needed. Considering all these aspects, an online platform can make file compression extremely convenient.